Novato Duct Cleaning Service: Green and Clean Air Solutions is a thriving air duct cleaning business providing service for the North Bay area. Only the most up to date and environmentally safe air duct cleaning practices are applied by properly trained technicians. 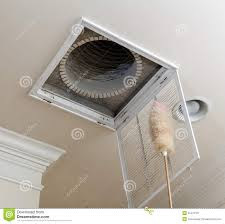 They will execute air duct cleaning to clear away virtually all the dirt, lint, dust and other contaminants from air ducts and vents producing a cleaner breathing environment in homes and business structures. Contact the Novato Duct Cleaning professionals at Green and Clean Air Solutions, LLC and discover the difference with a friendly and experienced home service provider. Call 707-296-7022 to schedule an inspection and service.